Donations – Batteau Festival $100 increments. 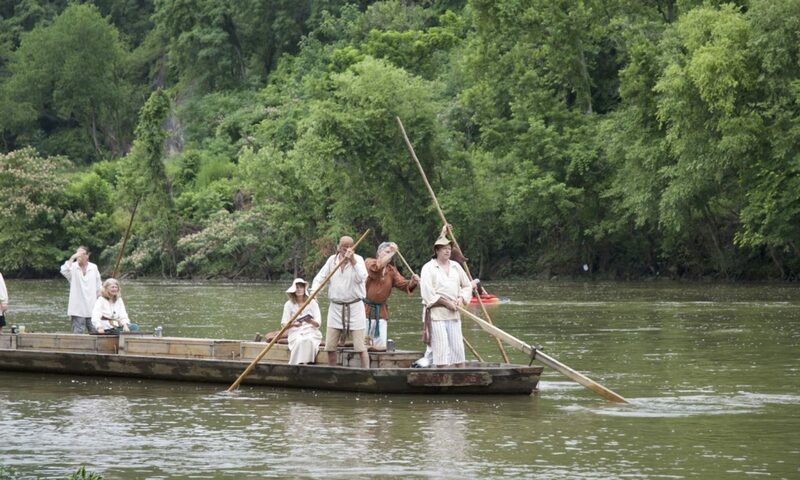 Donations earmarked for the James River Batteau Festival, a program of The Virginia Canals & Navigations Society. Tax Deductible - 501c3 Non Profit Organization. Tax Receipt to be mailed via USPS.